It’s official, finally. 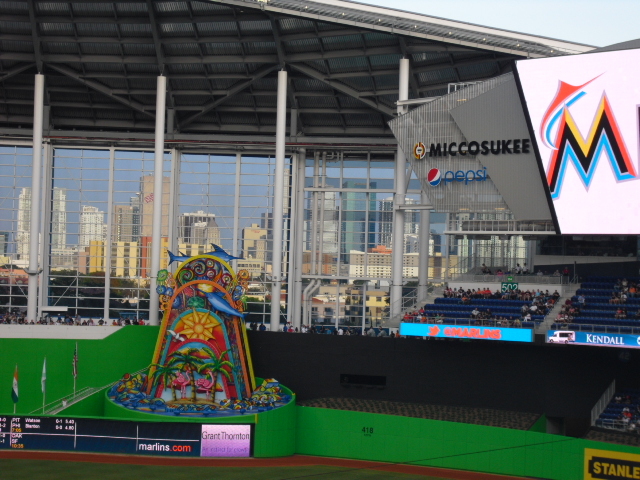 The 2017 All-Star Game will be played at Marlins Park. 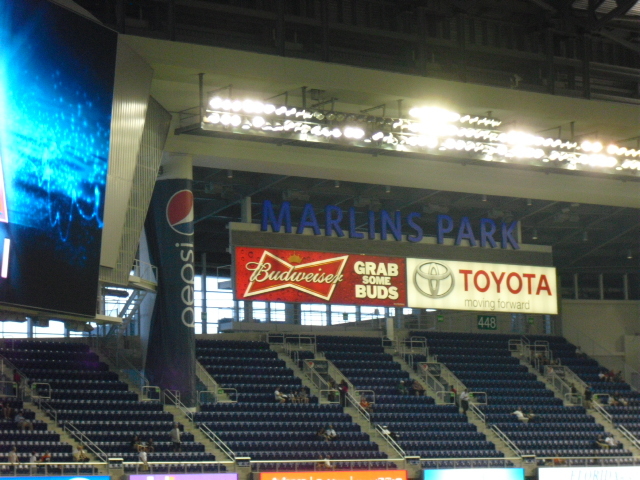 The event will symbolize the rejuvenation of a franchise that, after suffering for two decades in an empty football stadium, now shimmers in a gorgeous ballpark in downtown Miami. By 2017, the Fish hope to have a few more winning seasons under their belt, prepping for a championship run. Personally, I cannot wait to see what kind of battering the center field home run sculpture will take in the Home Run Derby, which takes place the night before the All-Star Game. Chia Pet the new gnome? 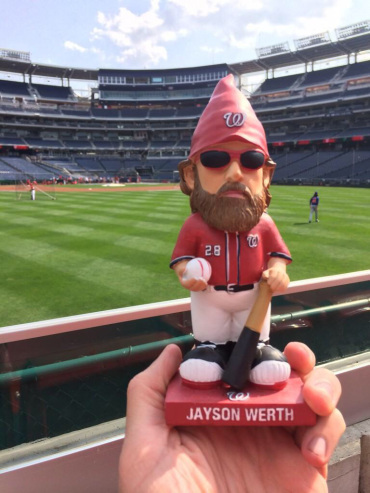 The Washington Nationals just released their official 2015 promotional schedule after a “10 Days of Teddy” campaign, which featured the racing president giving away tickets to promotional giveaway games to the Nats fans lucky enough to find him in D.C..
After last year’s Jayson Werth garden gnome-a-palooza drove in hoards of fans and made national sporting news, the Nats spiced up their promotional style this year by announcing a Jayson Werth Chia Pet among their 2015 promotions. 20,000 green beards will be Oprah-ed on August 5th (exactly one year after the original gnome game) when the Nationals play the Arizona Diamondbacks. This season, several other teams are giving away their own player gnomes, including the New York Mets, who are gnome-ifying young Jacob deGrom. It will be interesting to see if the Chia Pet has a similar effect. And if it does, will other teams follow suit? I’ve long thought the Nationals have the best bobbleheads, and they’re affirming my proposition this year. Included in the promo schedule are several event-commemorating bobblers. Events such as the 2012 NLDS Werth walk-off, Stephen Strasburg’s MLB debut, and the Jordan Zimmermann no-hitter will somehow be depicted in bobblehead form. I’m assuming these figures will resemble the poses their respective players assumed at the historic moments. Color me intrigued. …Who added one more exclamation point to their clamorous off season by signing free agent pitcher James Shields, who led the Kansas City Royals’ pitching staff in their 2014 World Series run. The deal is worth $75 million over four years, with several clauses and strings attached that are not very relevant to the 2015 season in San Diego. Matt Kemp, Justin Upton, Wil Meyers, Derek Norris, and Will Middlebrooks will join Shields as potent new members of this completely revamped roster. 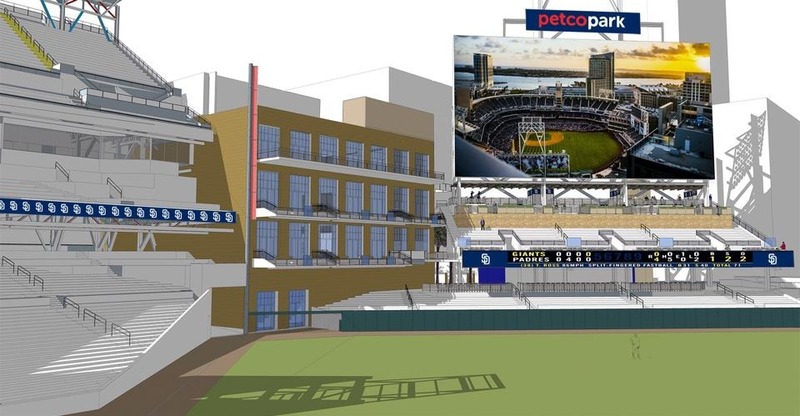 The Padres are clearly trying to put a quality product in their ballpark as they’re in a similar situation to the Marlins. Remember, PETCO Park will host the 2016 All-Star Game. 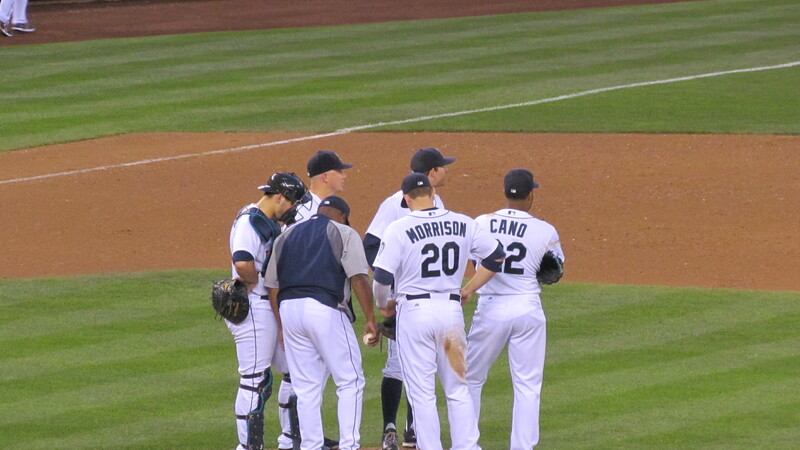 …Whose isolated location makes for some jet-lagged baseball players. 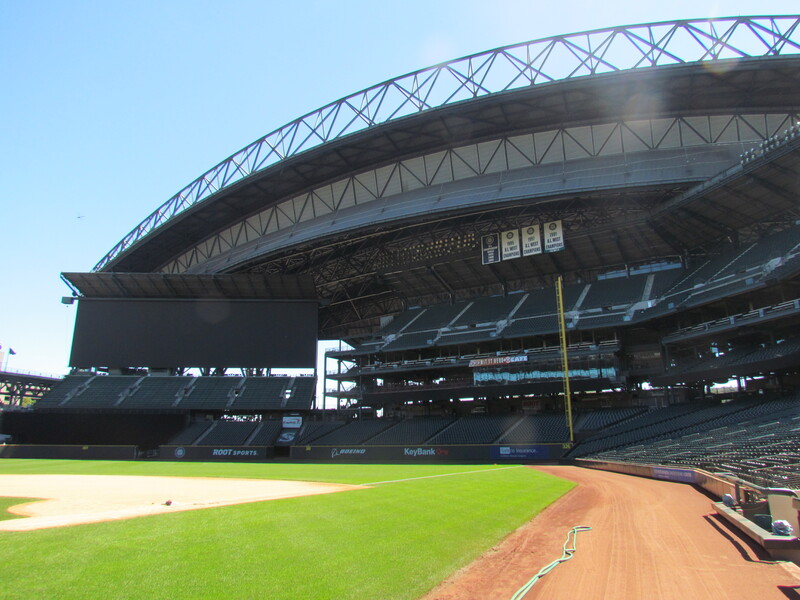 The Seattle Mariners face baseball’s most strenuous travel schedule this season. It should not come as a surprise since Seattle is an entire day of driving away from the nearest MLB city. Divisional games are in Anaheim and Oakland in California, as well as Houston and Arlington in Texas–hardly quick jaunts from the Pacific Northwest. According to a recent Yahoo! article, Seattle will clock in this season at about 43,000 miles of travel, more than double what some teams in the NL Central will face. The Mariners and Colorado Rockies are the only two MLB teams that (wait for this) are alone in their states (aka, no other baseball team within state lines) and do not border another state with an MLB team.